In this game you will calculate math examples so quickly as you can. Try to answer the questions correctly and increase the scale of the bonus. There are three modes: 60 seconds, classic and mode without mistakes. Select the level of difficulty, earn points, reaches new levels and scores. 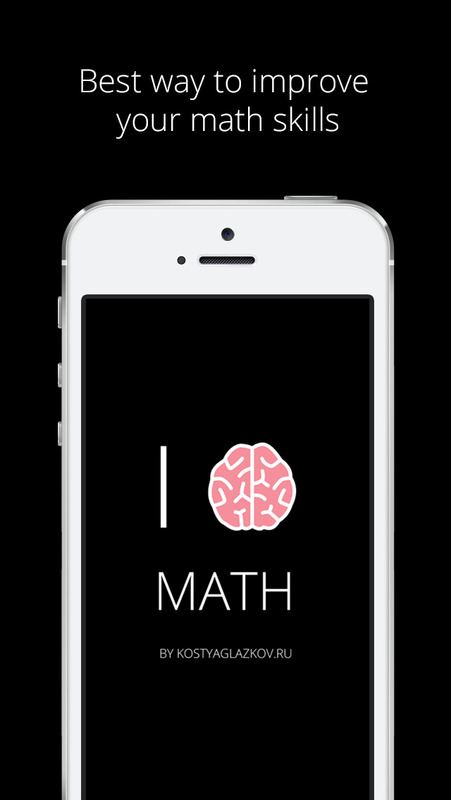 Math Love - is the best way to develop logical thinking and improve your math skills, as well as increases the speed of thought and concentration.